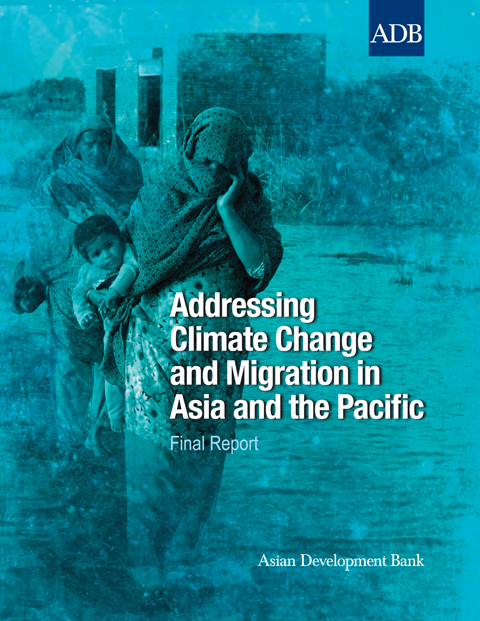 There is a lack of clarity as to the direct influence of climate change on human mobility. We know that some areas worldwide are becoming less habitable due to increasingly extreme climate-related hazards. We know that other areas could become more habitable, allowing new economic activities such as agriculture or tourism. 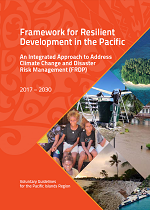 International processes, particularly those on migration and displacement, climate change and disaster risk reduction, increasingly refer to the links between climate change and human mobility. However, these links are not always grounded in evidence, and this increased attention has not led to the coordinated, significant policy or legislative change that is required. This paper responds to these challenges. 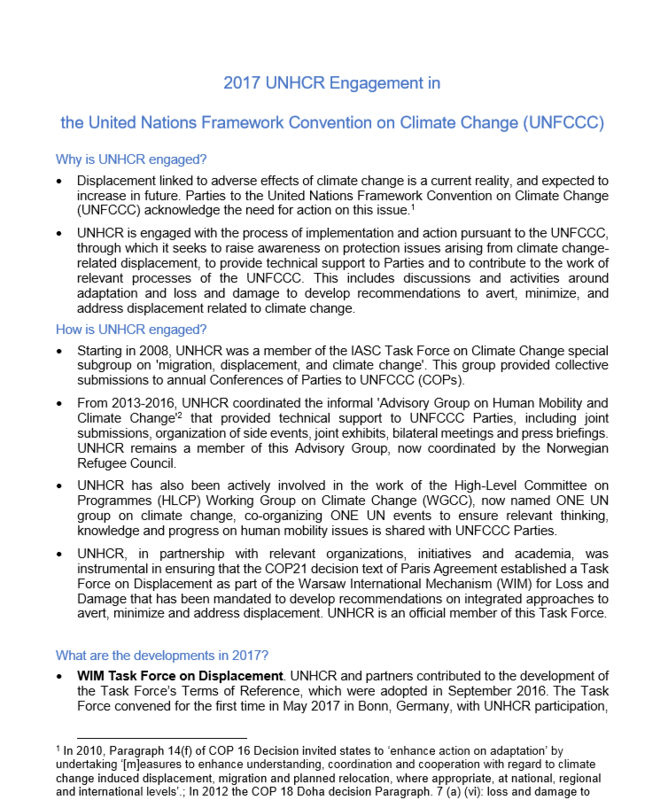 It presents an overview of the current evidence base on the complex relationships between climate change and human mobility to support the development of an informed global discourse across the humanitarian, peace and sustainable development agendas and as a counter to some of the sensationalist claims often propagated by the media. 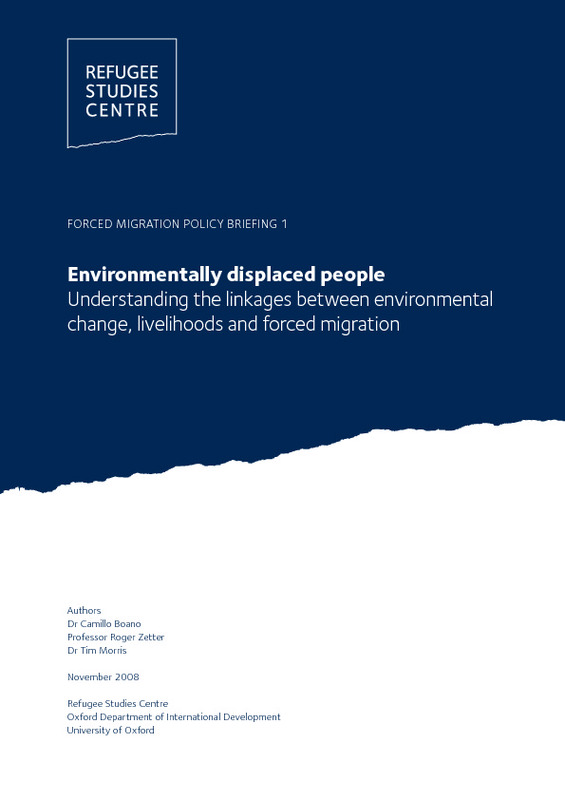 In so doing, the paper illustrates that to adequately address human mobility in international and national policy responses, the links between climate change, displacement and migration need to be better understood.